Chandigarh: The Punjab and Haryana High Court is scheduled examine content of CDs supplied by Justice Ranjit Singh (retd) in a criminal complaint against former deputy chief minister, Sukhbir Singh Badal and Bikram Singh Majithia, on Wednesday. Justice (Retd.) 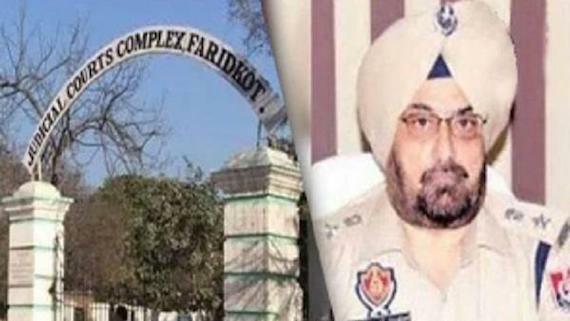 Ranjit Singh, who presided over the commission of inquiry into 2015 cases related to beadbi incident in Punjab, has approached the high court with a criminal complaint against the two seeking action for brining ‘disrepute’ to the commission by way of utterances. If the allegations are proved, the duo may face up to six months in jail. The hearing began before the bench of justice Amit Rawal on Monday. 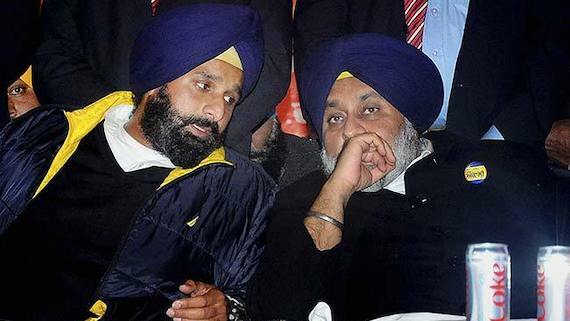 It was deferred for Wednesday to examine the content of CDs which justice Singh has submitted as evidence. The CDs contain video of two media briefings of August 23 and August 27, 2018, in which the duo and other SAD members made statements, which as per justice Ranjit were defamatory. 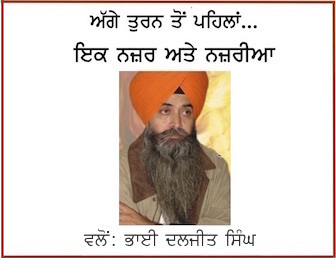 In the complaint, the former judge has alleged that Sukhbir termed the report a “pile of waste paper” and referred to the judge as ‘injustice’ Ranjit Singh. Badal accused the former judge of acting in a ‘malicious manner’ and indulging in ‘cheating and forgery’ while preparing the report. At the beginning, the court was inclined for pre-summary of evidence since it was a criminal complaint case. “The court can’t issue summons like this,” the bench observed. However, Deol apprised the court that pre-summary of the evidence is not required and that it can take cognizance of material produced. The court then asked whether original material was procured from news channels. As Deol submitted that CDs are of secondary evidence downloaded from the YouTube, court questioned whether secondary evidence would be admissible. The court observed that as per SC ruling, news items can’t be an evidence. To this, Deol replied, “The channels were served notices, but they have not replied. The downloaded videos of press briefings are in the CDs and can be examined by the court. I have also requested that they (channels) be asked to produce original videos,” Deol said.